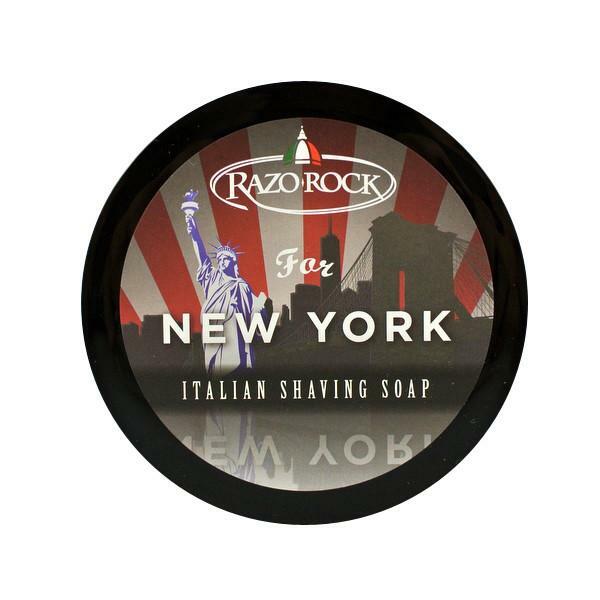 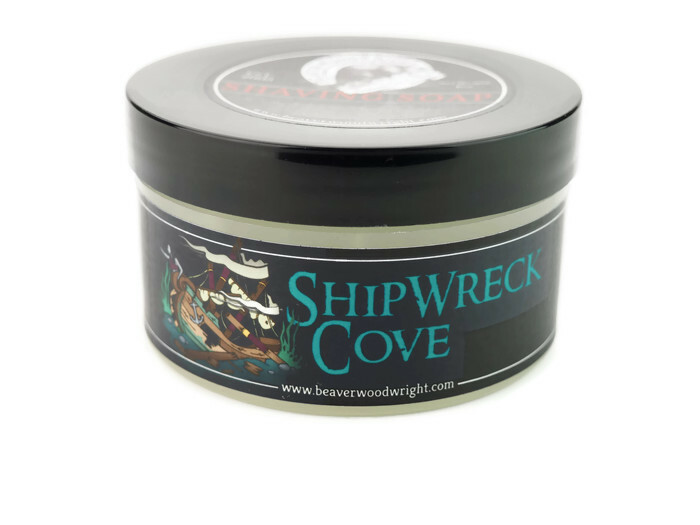 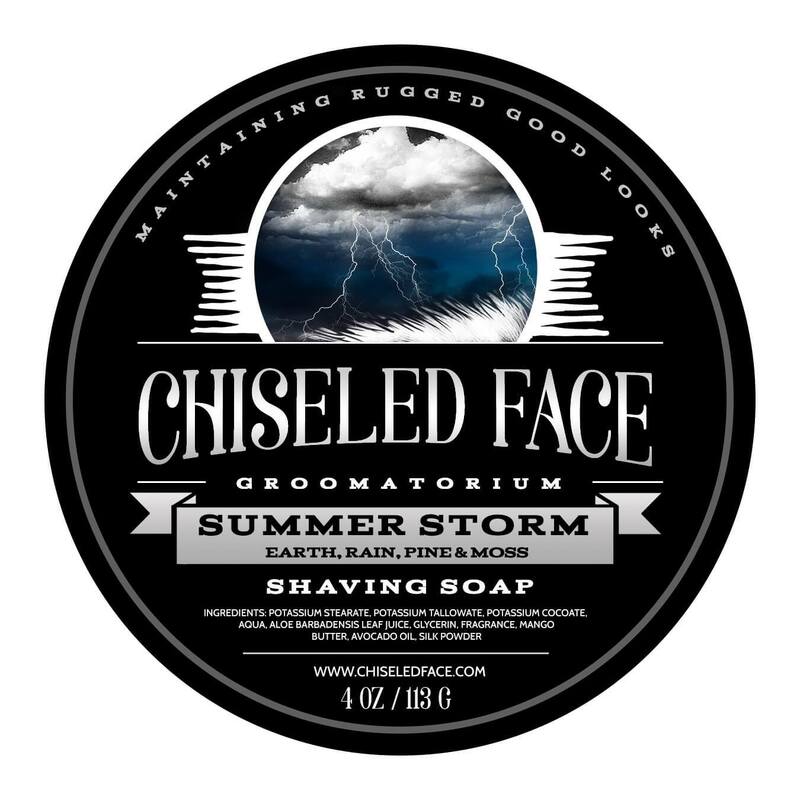 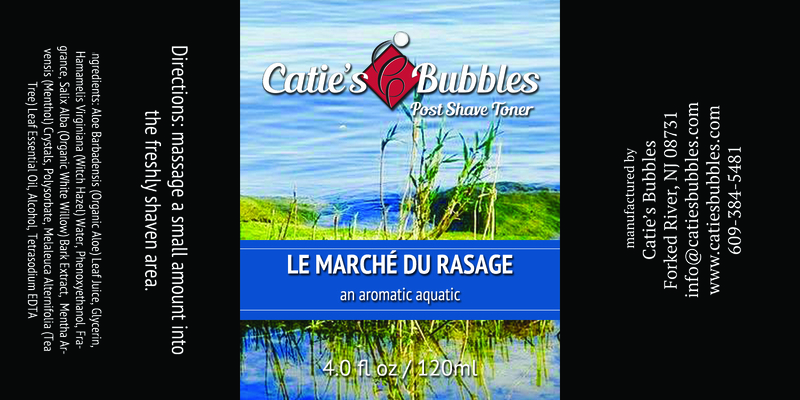 An interesting aromatic aquatic scent specially requested for The Shave Market group. 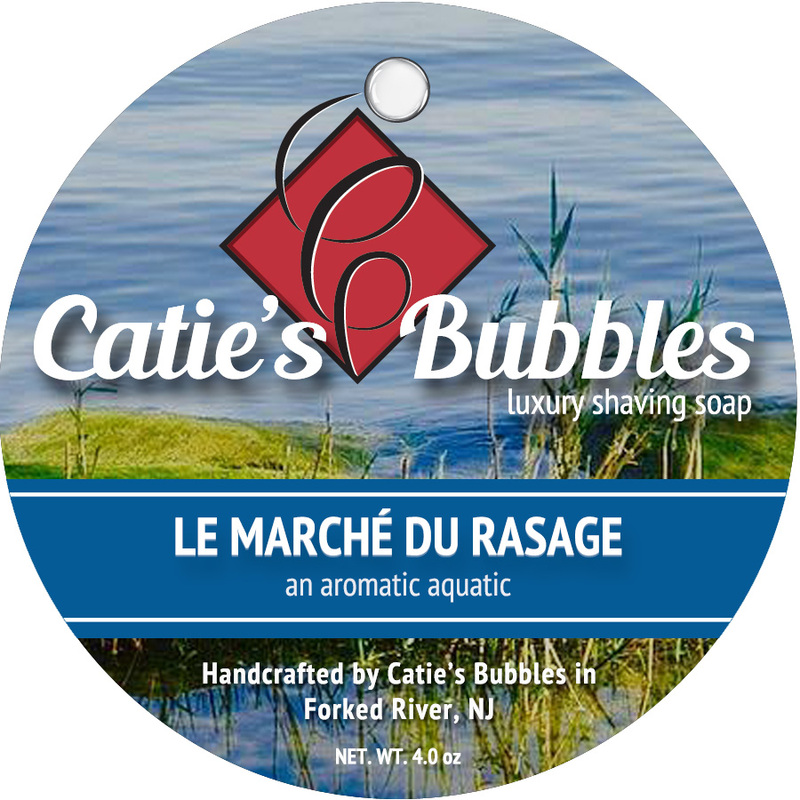 It is a blending of the top notes of two very popular aquatic fragrances over an oakmoss base. 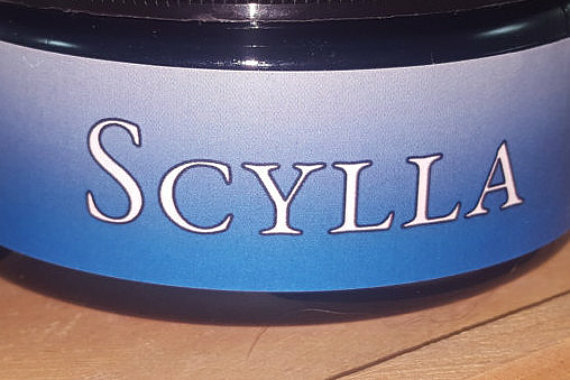 Alcohol denat. 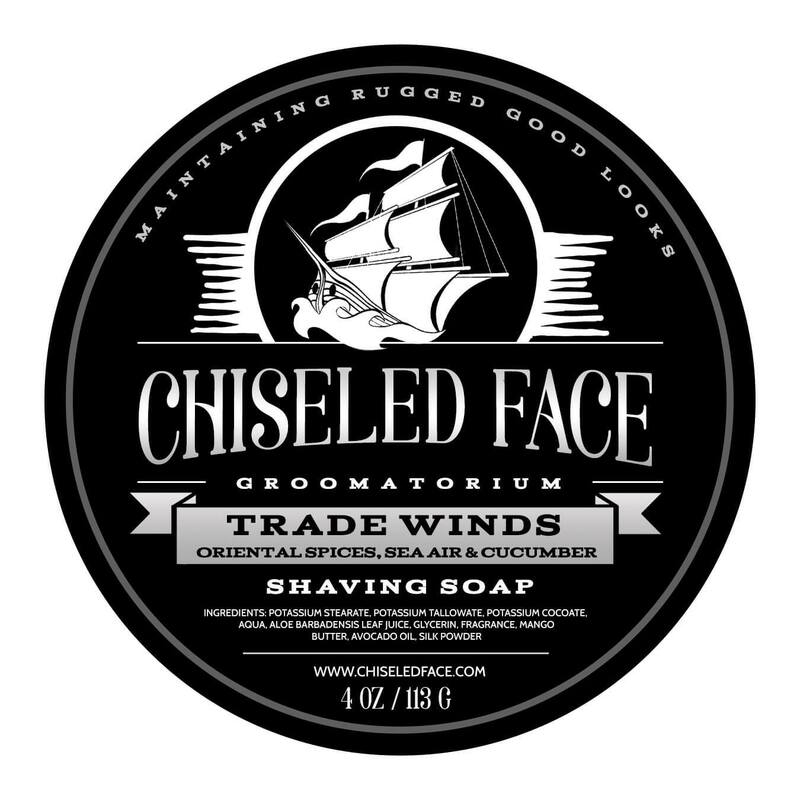 (SDA-40b), lavender hydrosol, white willow bark (salix alba) extract, chamomile (matricaria recutita) extract, fragrance, menthol (mentha arvensis), allantoin. 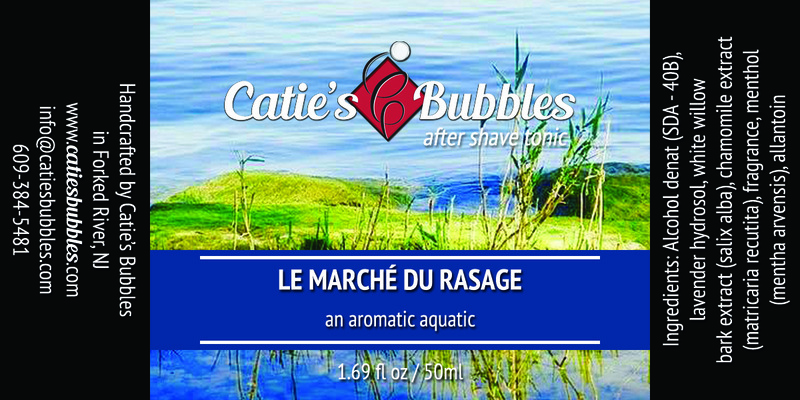 Unfortunately, there are no purchase links for Catie's Bubbles - Le Marche du Rasage - Toner. 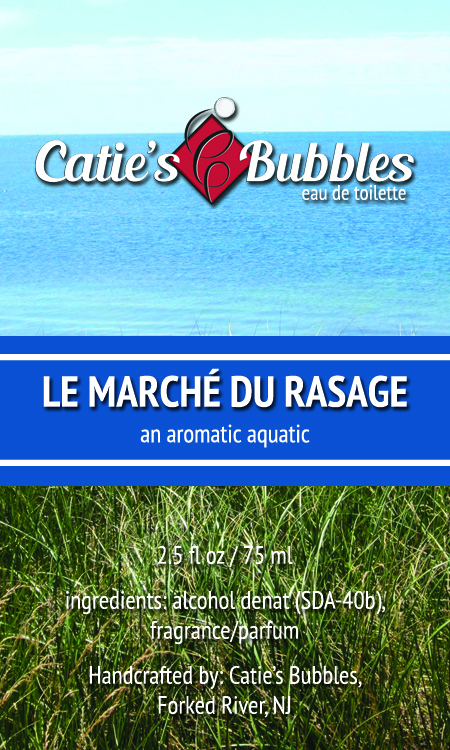 Unfortunately, there are no purchase links for Catie's Bubbles - Le Marche du Rasage - Eau de Toilette.